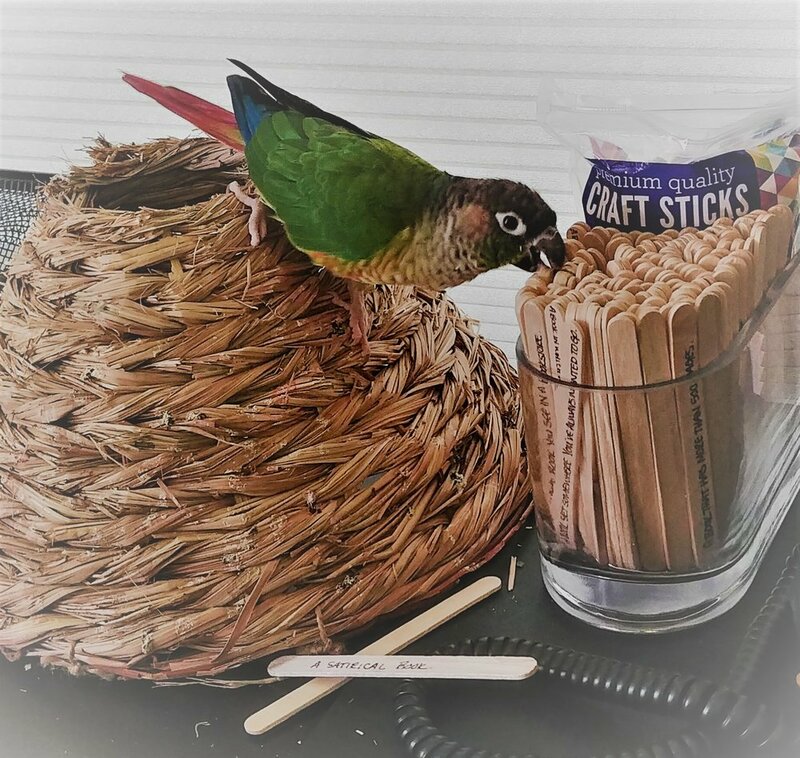 It came time for me to draw another popsicle stick from the bundle and let fate decide what kind of book I was to read next for my Pinterest Reading Challenge. Fate really stepped in this time, because while working the morning I was going to draw my next one out, I turned to find my little helper, Emry, pulling one out for me. Well, actually, he pulled several out for me. So as he pulled them out, I made note of which ones he drew for me. I made him stop at four, otherwise he would have kept pulling them all out, one-by-one, until there would have been a pile of popsicle sticks on my desk that would have only made him mad. Birds are finicky that way. A book with a monkey on the cover. A book in which none of the Ten Commandments are broken. A book with a black spine. Seeing how I was getting ready to leave on vacation in a couple days, and there isn't a book store in town to help me out with most of the challenges on this lovely list he drew me, I went with the easiest one for me to take care of: A book with a black spine. There are so many books out there with a black spine, it's kind of ridiculous! Authors really need to expand their color palate! So while I had the easiest time finding a book with a black spine, I didn't have the easiest of times trying to decide which one to read. Finally, I decided on The Couple Next Door by Shari Lapena due to its size (will it fit in my carry-on? ), and the fact that I've heard raving reviews about it and its new movie version. Let me start by saying Shari didn't disappoint! In the beginning I had a hard time reading this book. I wasn't keen on the style of writing, I always have a heard time with books written in the third person because it feels so unnatural to me. On top of that, I've dealt with depression myself, and was dealing with a downer day of my own when I began this book (I know, I don't know how anyone can be down while sitting on the beach in Costa Rica, but I was!). So it took me a day to really get into this book, but once I did, I flew through it, and finished it so quickly I had to find another book for the flight home. 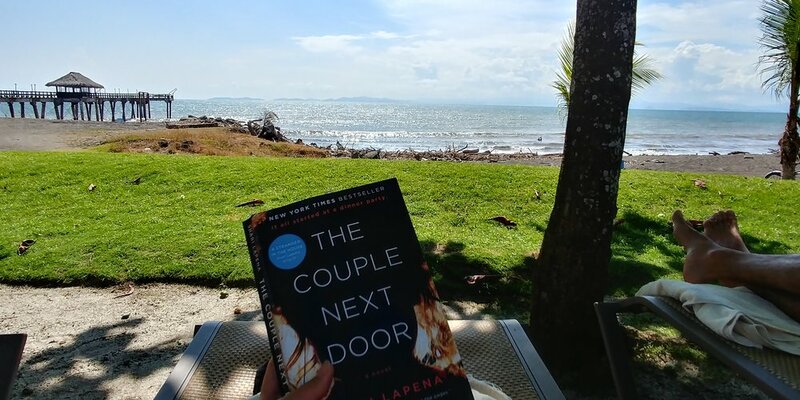 A little light reading while sunbathing on the beach in Puntarenas, Costa Rica. For the most part, I enjoyed The Couple Next Door. I felt the book was engaging and constantly kept you on the edge of your seat. As People Magazine is quoted on the cover of the book, "The twists come as fast as you can turn the pages," I found myself thinking just this while reading it. If you're looking for an easy, fast paced thriller to read, then this is it! On the flip side, I found the book to be a little disjointed in places, and not all the questions posed were answered. On top of that, while the twists did come quickly, I found myself being able to predict them the entire book; the ending especially. As soon as I read the one line in the section before, I could have stopped reading and would have known exactly what happened. All in all, I still enjoyed The Couple Next Door. I would still recommend it to thriller readers, and anyone looking for a fast paced read, as long as they aren't one to hate a book for it being too predictable. That is the biggest downfall to this read. As for Shari Lapena's new book A Stranger in the House that came out in August, I'm looking forward to picking it up sometime in the future. Love this book? 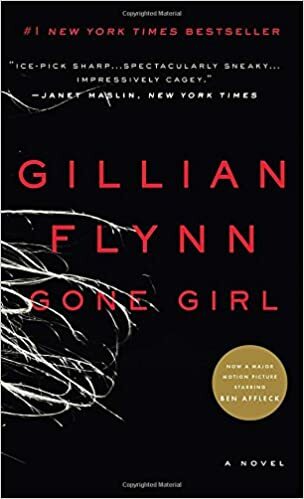 I know I've recommended this one before, but if you really loved this book then I totally recommend that you pick up Gone Girl by Gillian Flynn. 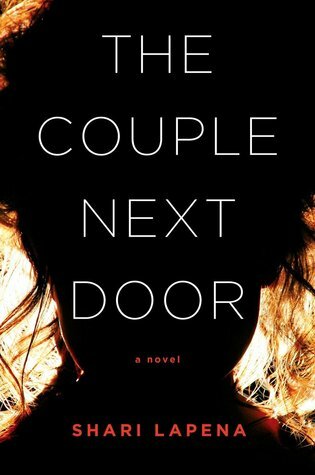 I'm happy to have The Couple Next Door to add to my very short list of thrillers that I have read., but unfortunately, because the list is so short, I don't have many others that I can recommend to read after you've read it. Gone Girl is by far the best comparison and recommendation I can make for you to go to after having read this edge of your seat thriller. Pair it with: Can Blau Celler Can Blau 2013 Rhone Red Blends from Montsant, Spain. This is one of my most favorite wines to date. It's heavy, dark and moody with it's smokey lavender aroma and black cherry, deep plum and spice flavors. With it's long complex finish, its almost like this wine was made for sipping while reading The Couple Next Door. 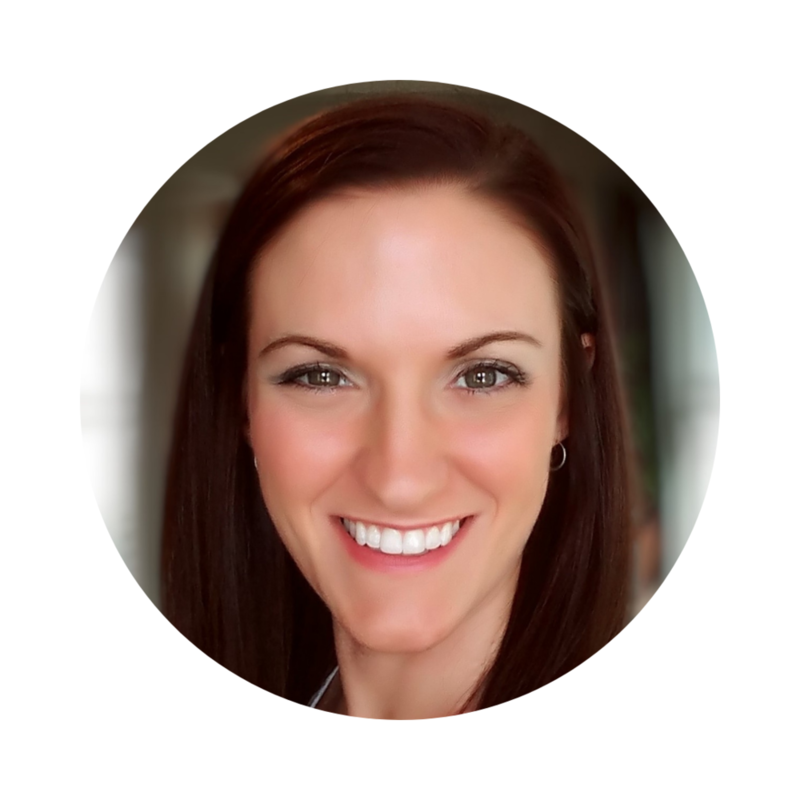 Start a conversation: I like the question posed at the end of the synopsis, and so I ask: What would you be capable of, when pushed past your limit?